Tokyo Skytree Town is a complex that comprises a radio tower, “Tokyo Skytree Tower”; shopping and entertainment complex, “Tokyo Solamachi”; office building “Tokyo Skytree East Tower”; an aquarium; and dome theater. Tokyo Skytree Town is a new destination in Tokyo that offers much more than a view. We recommend stopping by if you’re touring around Asakusa. Tokyo Skytree, standing at 634 meters high, was certified as the world’s tallest tower as of November 17, 2011, by the Guinness World Records. You can enjoy panoramic views of Asakusa and Tokyo from the observation deck or skywalk. In addition to the observation deck / skywalk, the tower contains a shopping complex, aquarium, planetarium, restaurants and a live events space. 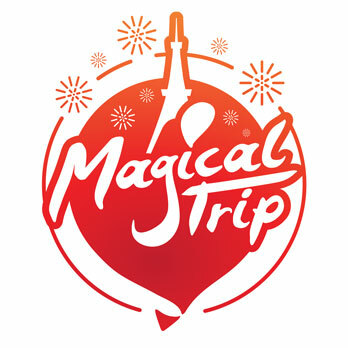 Tokyo Skytree is the new and thriving epicenter of downtown Tokyo, offering a range of activities to visitors. There are 312 shops inside the tower’s shopping complex. However, Tokyo Skytree is not just an entertainment spot – you can learn about the history, culture and technology of Japan’s premier companies and experience the newest innovations at East Yard 5F. 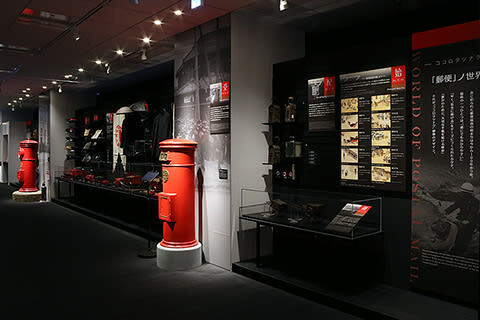 Alternatively, send out a postcard from the Postal Museum or interact with the humanoid robot at the Chiba Institute of Technology (Tokyo Skytree Campus). 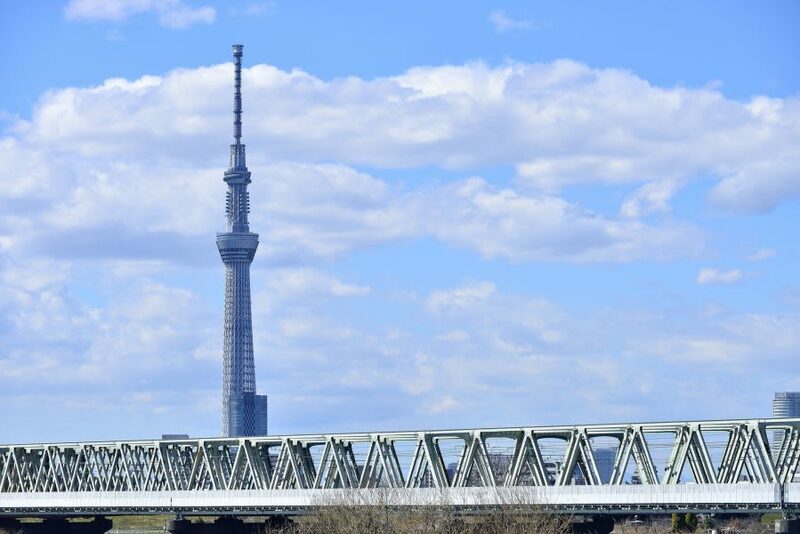 Experience the old and new at Tokyo Skytree. 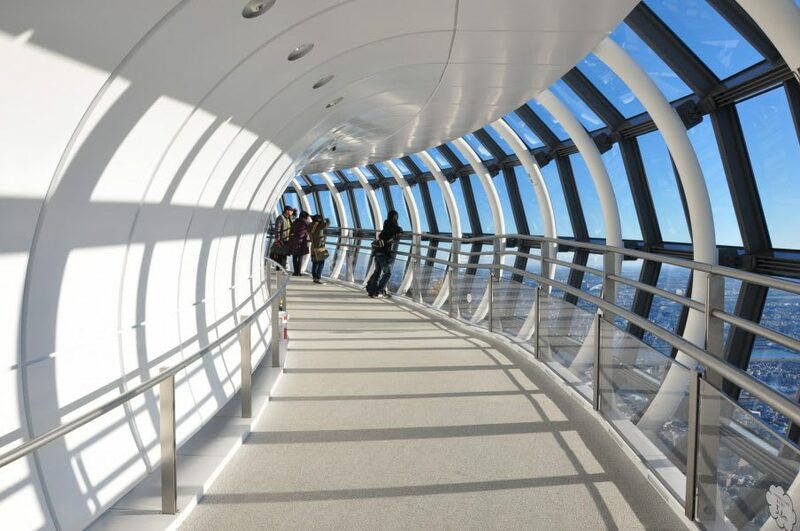 There is an observation deck and skywalk, which spans 450 meters. 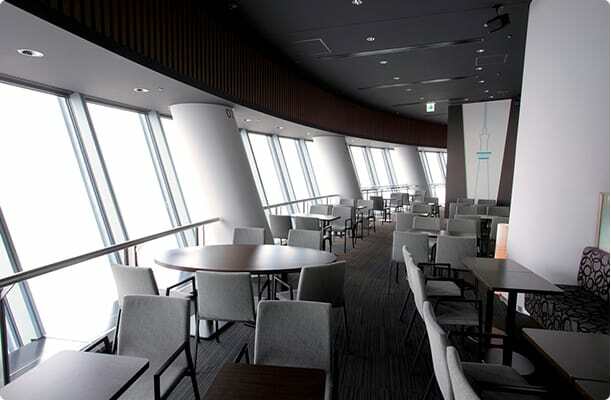 The observation deck is separated into 3 floors at 350 meters, 345 meters, and 340 meters. The skywalk requires an additional ticket, but it’s not often that you can stroll the skies, while enjoying fantastic views. 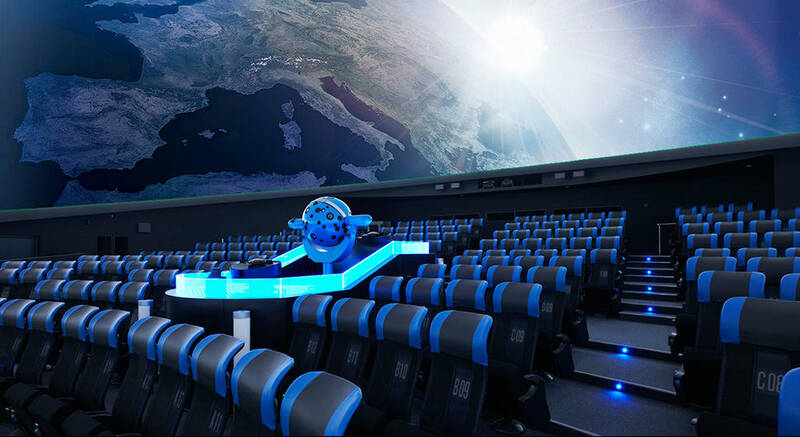 Planetarium Tenku is not just a regular planetarium – it also offers a healing program that combines aromatherapy with the visual joyride. A standard program without the aromatherapy runs 1,100 yen for adults and 500 yen for children. The healing program is priced at 1,400 yen. There are countless restaurants and cafés in Tokyo Solamachi. Choose from a wide selection of cuisines, including motsu nabe, yakisoba, okonomiyaki, authentic bistro food, fast food and café bites, among others. So, if you get tired of walking, re-charge at the food court! 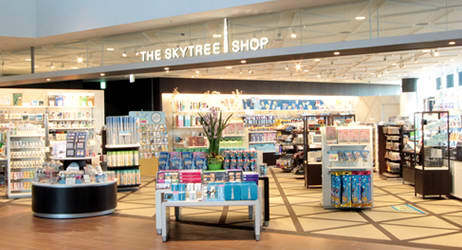 Skytree has a large selection of exclusive souvenirs that cannot be purchased elsewhere. For example, the Skytree Hello Kitty is very popular, as are limited edition keyholders and towels. There are many other collab products created with Japanese brands, so pick up a one-of-a-kind gift while you’re here.